and I see you. Yes, you. I see you. Okay, fine, that might be a kind of creepy place to start off this new-found, internet-based friendship we’ve got going, but I’m gonna roll with it. My whole business centers on one thing: I love stories. Hearing them. Telling them. Witnessing them. 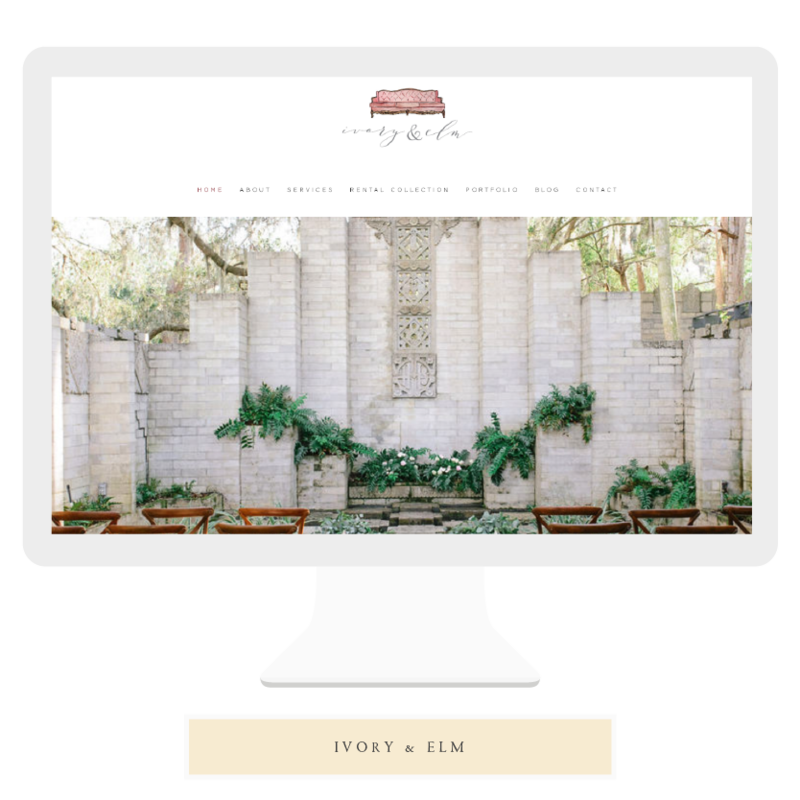 It’s what makes me tick as a photographer: I love to watch moments unfold, which makes me a pretty-darn-good-if-I-do-say-so-myself web designer, too. I see things and I piece them together to tell the stories that beg to be told. That is… until I couldn’t see what was happening in my own story. Don’t get me wrong, I love being a photographer — seriously, hit me up! — weddings, portraits, all of it totally fires me up. And I love designing websites … which, I guess, was part of the problem. I loved my work so much I let it take over my life. My personal life suffered, my health suffered, and if had let it go much further, my business would’ve failed. 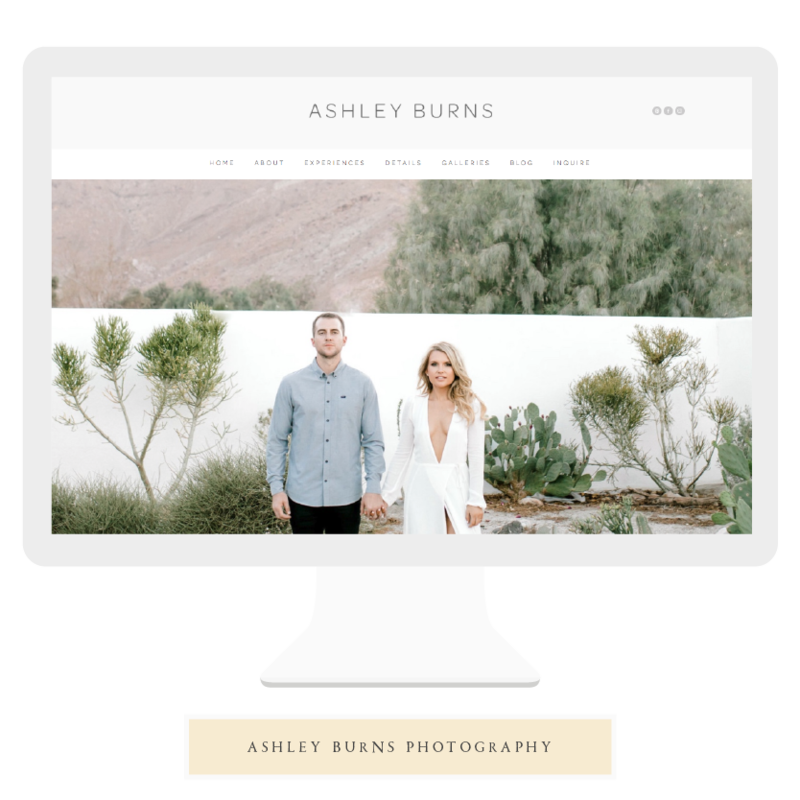 Now, I get to say I’m a self-made, self-taught, successful photographer and web designer who learned everything she knows the absolute hardest way. I share it all with other photographers because I’d rather see them succeed alongside me than burnout behind me. I need a photographer to capture my wedding, family portraits, maternity, child, senior, or personal branding. I’m a photographer and I need help with business branding and my website. I heard you can help! I’m a photographer, and I’d love to know more about your mentorships and workshops.